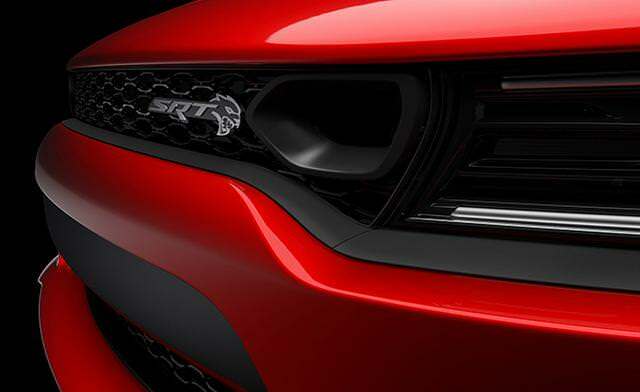 This teaser photo shows that Dodge has squeezed the grill even more accentuating the wide and low appearance of the front end giving it an even more aggressive / sinister look. Can't wait to see the rest of the vehicle. Last edited by MagnumClub; 05-25-2018 at 10:19 PM. At least it doesn't look like a CamaroStang!!! Cool, they gave the Charger a snorkel like the Challenger! It looks more like they're giving the grille the Dodge Ram nostril treatment, which I'm not a fan of, myself.